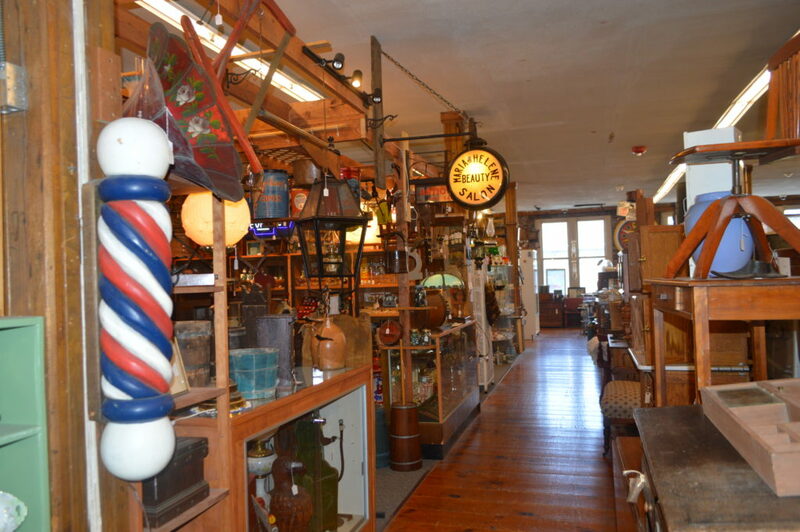 Shopping is already a strong suit — the town’s antique scene is a major lure. There are a half-a-dozen markets, many housed in spaces as charming and historic as the items for sale inside. 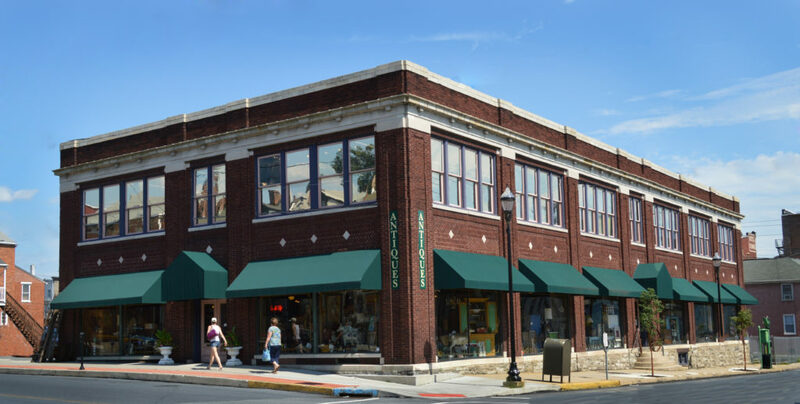 One of the largest is Burning Bridge Antiques Market on Walnut Street. 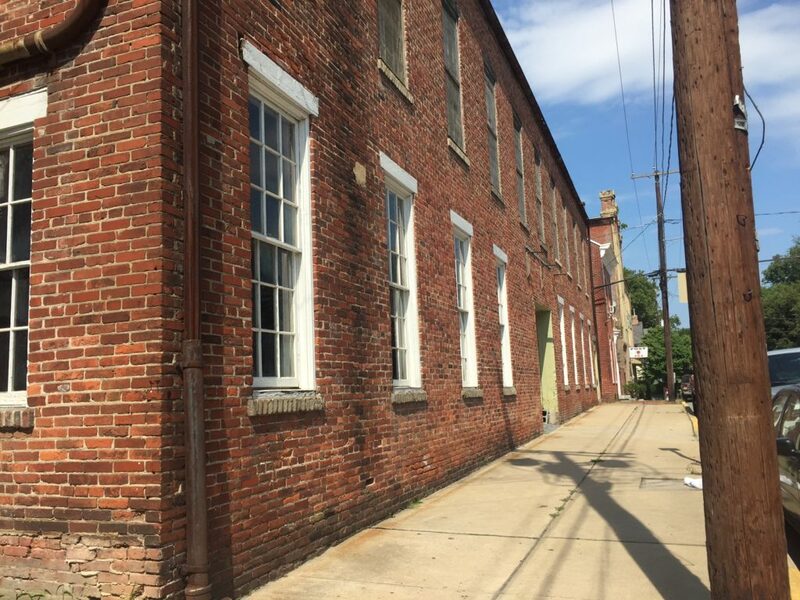 The building, owned by the Herr family, was a coach factory in the late 1800s and then a hardware store for 100 years before the current incarnation opened in 2005. “On any given weekend, our large parking lot is a rainbow of license plates from all over,” says manager Cindie Coleman. 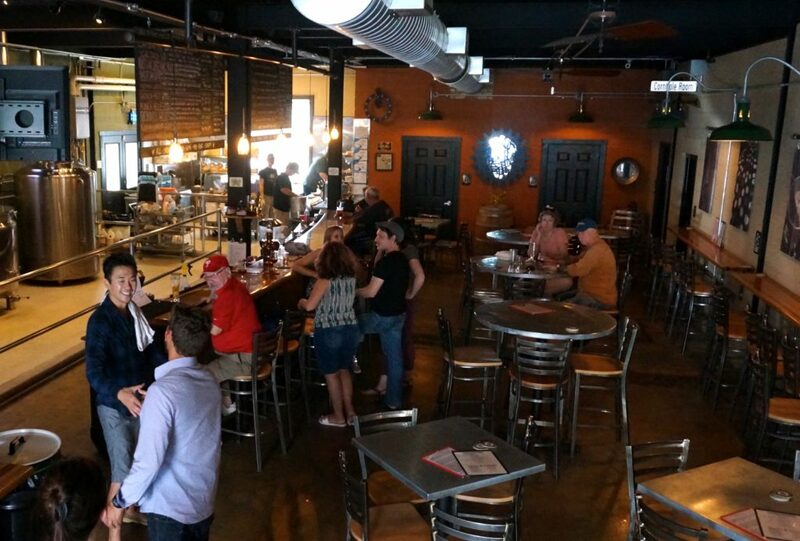 Two hundred dealers rent space at Burning Bridge. They sell everything from high-end jewelry to industrial items, mid-century modern furniture and architectural salvage. The business also supplies props for movies and TV. Columbia still has a wealth of stunning but underused spaces, and Lutz knows that there is a lot of untapped potential in town. He also has a long wish list, including an upscale restaurant and another brewpub. When you talk to Columbia boosters, the 14-mile Northwest Lancaster County River Trail is on everyone’s lips. After years of investment, the 10-foot-wide path runs from Falmouth down to the Columbia Riverfront Park. People bike, walk, bring their dogs; it’s ADA accessible. Local company Chiques Rock Outfitters sends riders out from Columbia River Park by bicycle. In Marietta (7.5 miles away), they trade two wheels for kayaks and hit the river back to Columbia. There is conversation about connecting the trail to existing networks that go as far as Washington, D.C. It is the latest victory for a movement that goes back almost two decades — a complex, impassioned effort to reconnect people to the river and its history. 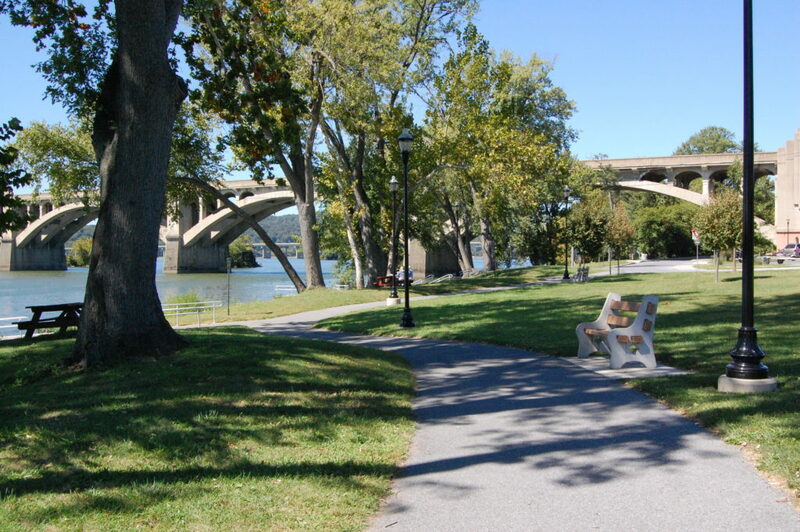 Local economic development got a tremendous boost in 2001, when the ribbon of landscapes and communities along both shores of the river in Lancaster and York Counties was declared a Pennsylvania Heritage Area, a state designation bestowed by the Pennsylvania Department of Conservation and Natural Resources (DCNR). The program was launched in the late 1980s, with a focus on areas of the state with declining industries (including the Lackawanna Valley, where the coal industry was receding, and Pittsburgh, where steel was withering). With the designation comes a wealth of technical support and funding opportunities. 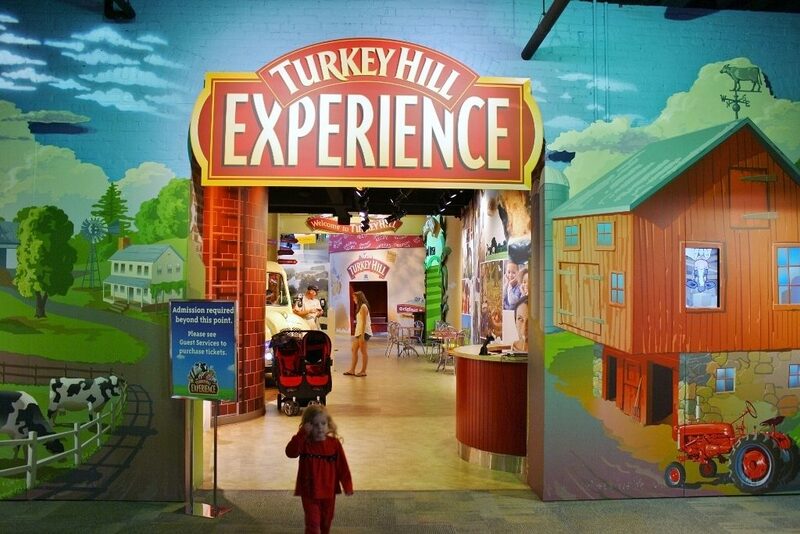 The original title was the “Lancaster/York Heritage Region,” but the organization soon realized that with a narrower focus, they could have a larger impact. 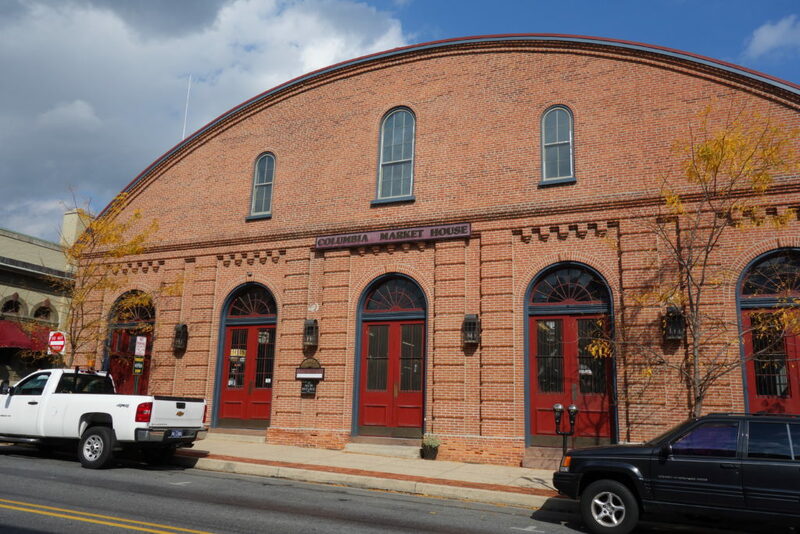 They rebranded as Susquehanna Heritage and began investing in land preservation, tourism, and wayfinding tools such as maps, websites and informational signage. 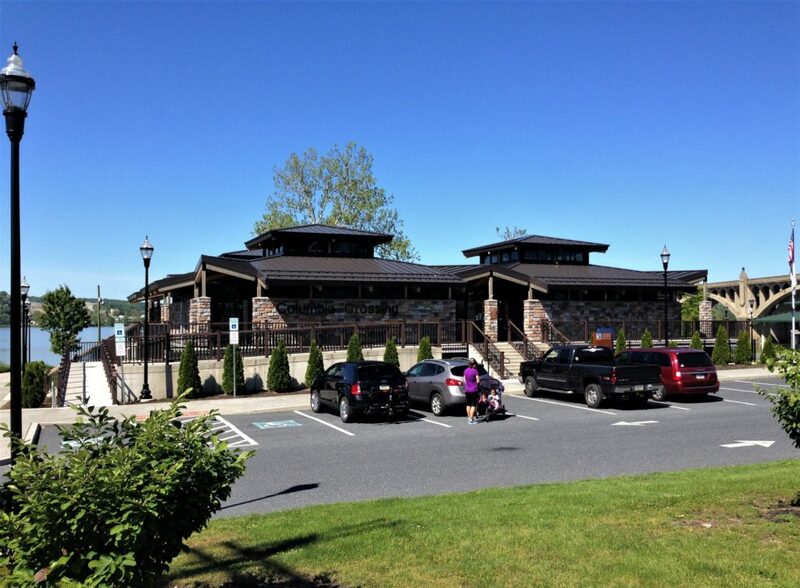 Two years ago, the organization partnered with Columbia Borough to manage the Columbia Crossing River Trails Center. 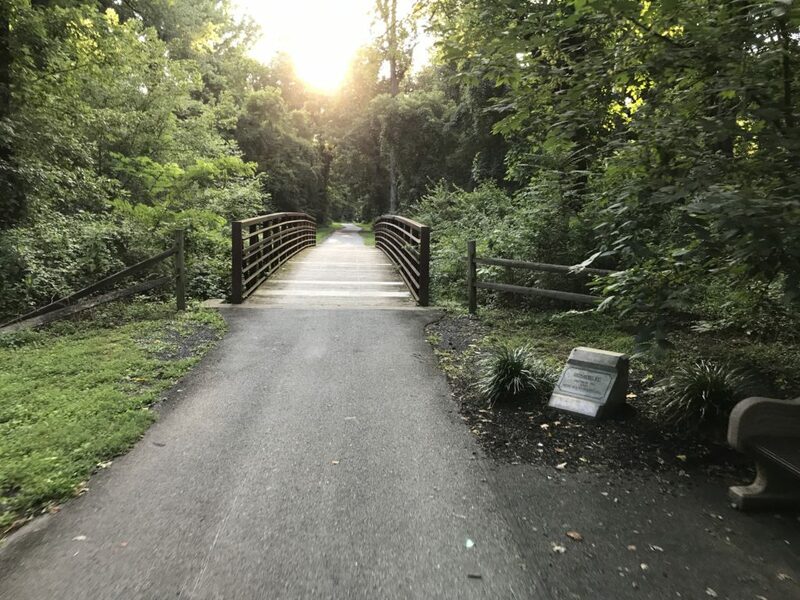 Another major player in getting the trail built was the Lancaster County Solid Waste Management Authority (LCSWMA) — they own just over 1000 acres of land, including parcels along the river needed to complete the route. “While this land’s primary purpose is to host various facilities, we also recognize that we can use this land in a way that gives back to the community,” explains Kathryn Sandoe, Deputy Chief of Community Relations at LCSWMA. 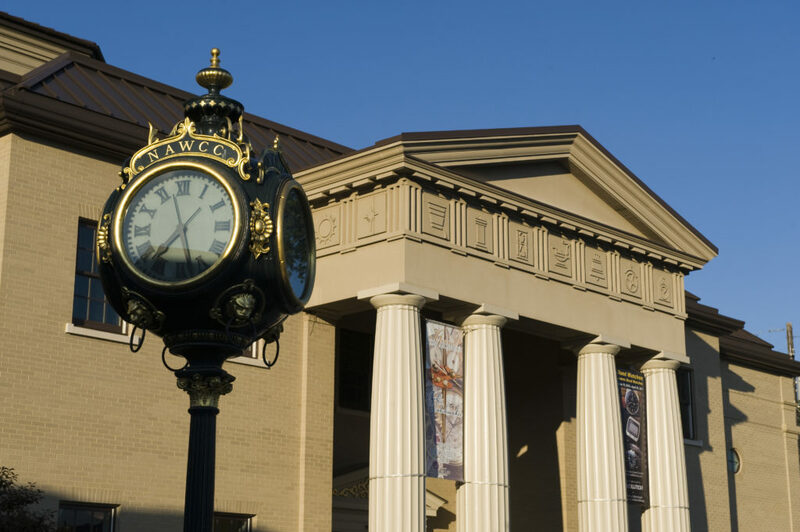 LCSWMA also worked towards another major change in Columbia, one that was less glamorous than a new recreation amenity, but perhaps more impactful. Right off busy Route 30 is an exit for Columbia; the roadway used to funnel traffic right through the center of town. So for years the community dealt with heavy tractor-trailer and truck traffic. After 10 years of work and planning, a bypass was built that takes those large vehicles around downtown. While traffic patterns were getting a revamp, the Columbia/Wrightsville Bridge was getting a makeover. 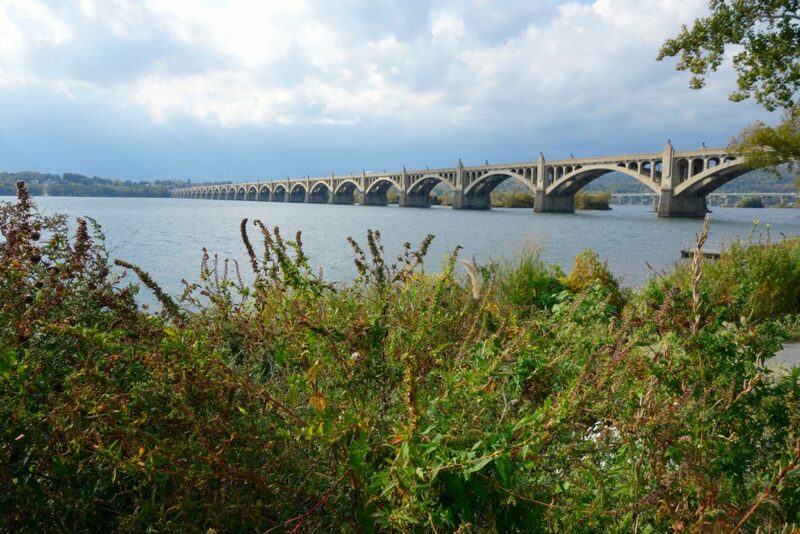 In 2003, Susquehanna Heritage partnered with Rivertownes PA USA, a local, all-volunteer nonprofit group, to reinstall the span’s iconic vintage lights, which were removed in the ’70s. So lights, trucks, trail, action: All these moves are small parts of a bigger puzzle. Over the past two decades, the community has fought hard for resources and attention from the county. 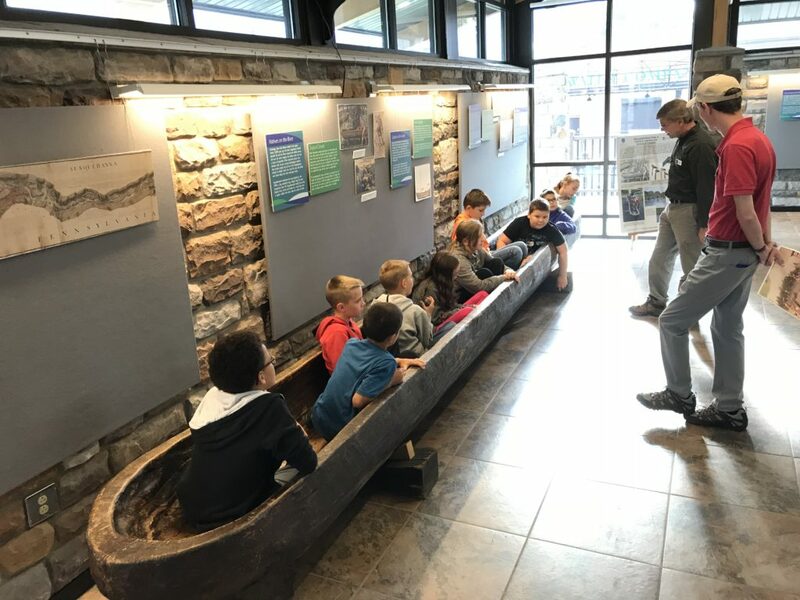 Three years ago, Susquehanna Heritage went back to Discover Lancaster and the York Convention & Visitors’ Bureau with a simple message: It’s ready now. Lancaster and York counties welcome around 10 million visitors per year, many of them coming to see the Amish. Few realize that just twenty minutes from downtown Lancaster City, you can be kayaking or fishing. “If a visitor spends $200 per day, and we can get five percent of those 10 million [people] to stay one more day — experience the river, kayak, go to antique shops, eat dinner, take a hike, ride their bike — that’s $100 million that could be spent here rather than somewhere else,” says Platts. 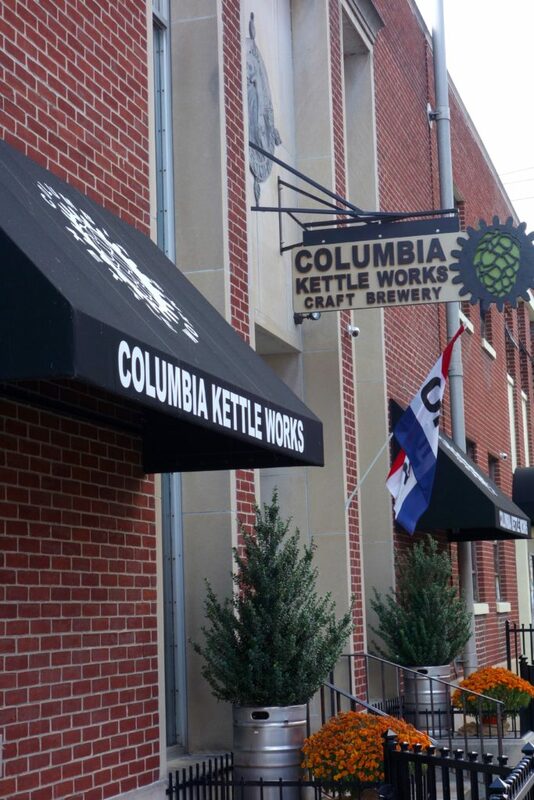 Of course, bringing tourists and out-of-towners to Columbia is only part of the picture. To grow a sustainable economy, it’s important to make the Borough somewhere people want to live and build businesses. The economy of this area has been hit hard over the last century, and reinvention isn’t always easy. Fortunately, the raw materials for success exist in Columbia. It’s a beautiful place — dense, charming, historic, and friendly. And then there’s the river. LEE STABERT is editor-in-chief of Keystone Edge. Tell her your favorite things about Columbia @stabert. This story is part of a series on the evolving identity of Lancaster. See previous entries here. 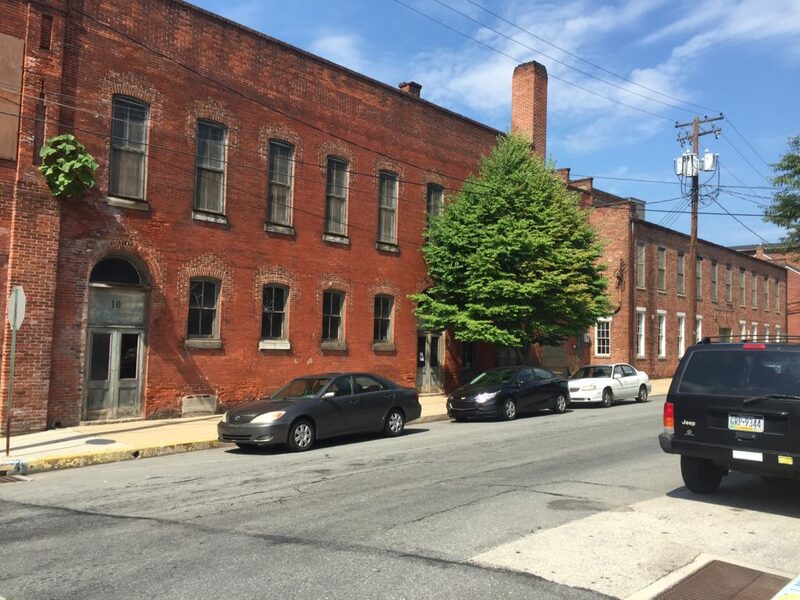 This content was created in partnership with the Economic Development Company of Lancaster County and partner organizations.